My latest new release is a nonfiction book. Various aspects of the life of a woman are stepping stones but many are just stones in her path. This book talks of the diverse issues she faces, the support she gets and why her progress is riddled with ambushes at each step. 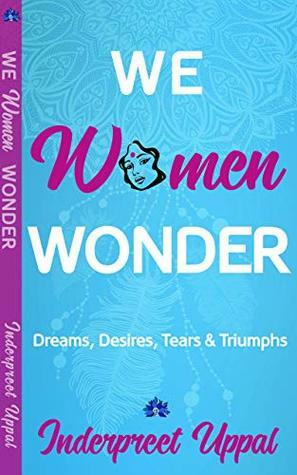 This book is not just a morale booster for women in all stages of their lives but also for men who wish to understand women better, trying to figure out what makes her the enigma she is. After my first book, a short fiction, Generously Yours was well recieved by readers, I ventured into sharing my views in this one. 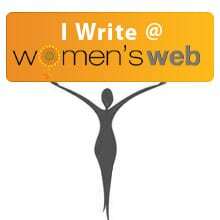 Reviews from readers give me immense solace that it was the right decision to write about women since this book resonates with so many of us.